In the monsoon session of the parliament conducted on Wednesday, a no confidence motion against PM Narendra Modi was moved in the Lok Sabha. The speaker, Ms. Sumitra Mahajan would announce the date for the debate in two to three days. The speaker further named the opposition members who have moved similar no confidence motion and said that TDP’s Kesineni Srinivas will also move a motion as his name has come up in the lottery. Srinivas is a member of TDP who quit the ruling NDA coalition claiming that the government is not providing any special package to the state of Andhra Pradesh and he moved the motion in the Zero Hour, this was admitted by the speaker. She said she would notify the members of the parliament for discussion on the no-confidence motion in two to three days. The Parliamentary Affairs Minister, Ananth Kumar said that the government is ready to face the no confidence motion and they will win due the two-third majority in house. The TDP members tried to move the no-confidence motion during the Budget session as well but the speaker rejected it. It was rejected on the ground that there was already chaos in the house from different parties for different issues and hence, that was not the right time to move any motion. 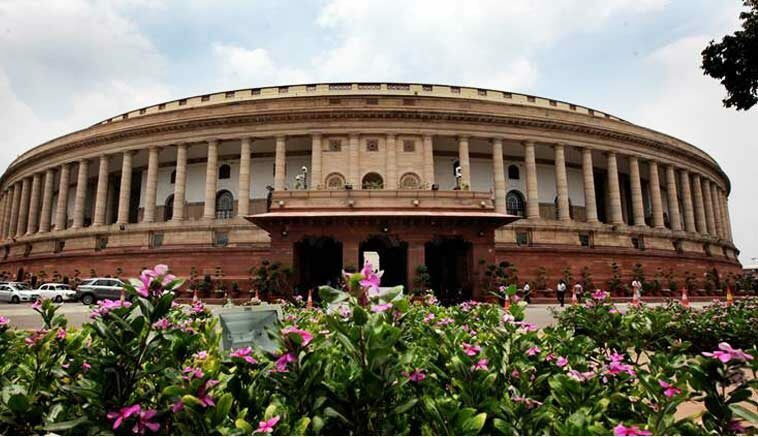 Be the first to comment on "Monsoon Session Of The Parliament – No Confidence Motion Moved In The Lok Sabha"